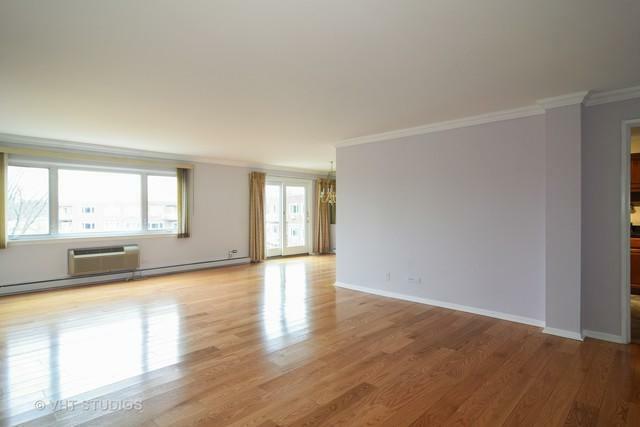 Freshly painted unit w/ park & lake view. 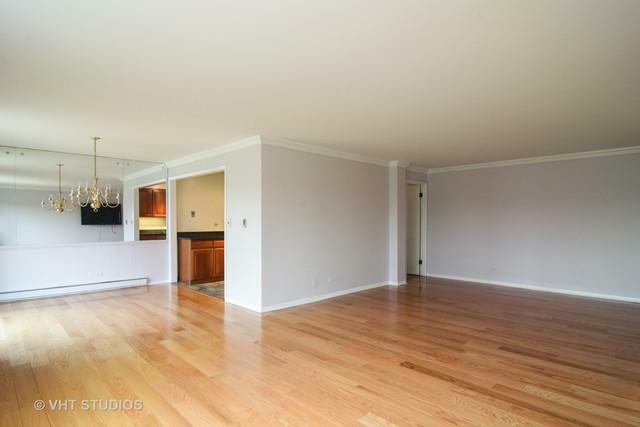 Kitchen has been updated w/ plenty of cabinetry & counter space. Great view from every room. Large master suite with separate dressing area and walk in shower. H2O 2 years new, LR floor 4 yrs. Windows have been changed by previous owner. 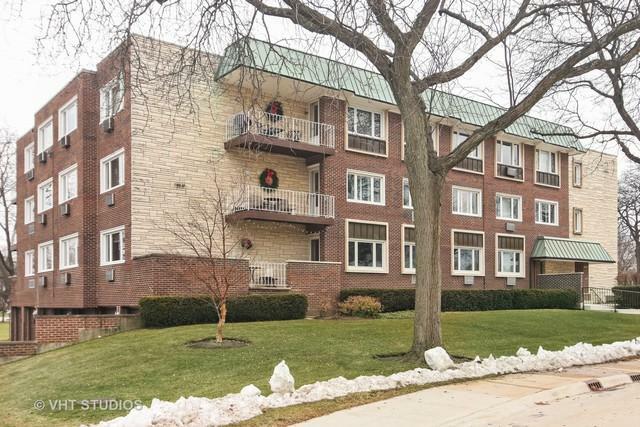 Very well maintained building, recently upgraded secure entryway , stairs & hallways. Extra storage , party room & laundry in basement. This building allows laundry in unit. Plenty of extra parking. NO STAIRS from garage entry. 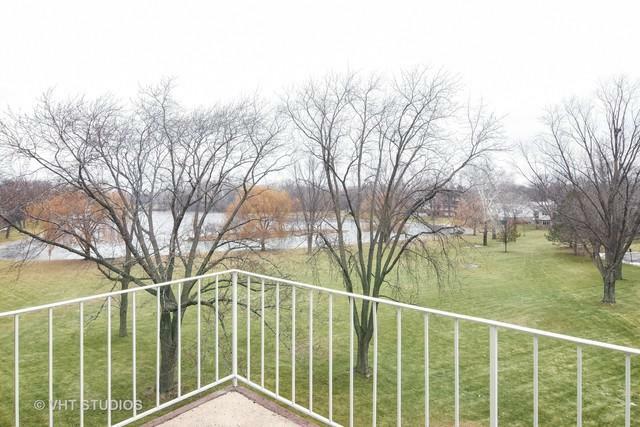 Serene park setting , beautiful neighborhood pond view. Enjoy the outdoor swimming pool & 2 tennis courts!